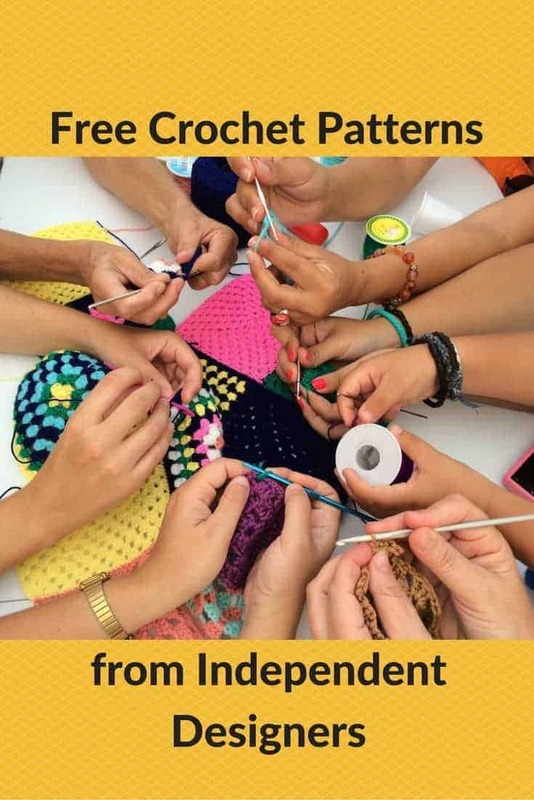 Today I’d like to share a selection of websites featuring free crochet patterns! I’m honored and delighted by how many crocheters read Knitting for Charity and the Knitting Nuggets Newsletter. 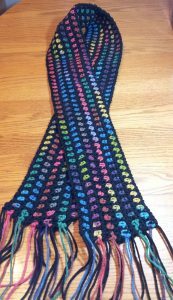 Though I write primarily about knitting charities, we’re fortunate in that most charitable organizations and programs that accept knitted items nearly always accept crocheted items as well. I’m primarily a knitter, of course. I do a tiny bit of crochet — mostly granny squares and borders on knitted projects. Because I do so little crocheting, I don’t often offer links to crochet patterns. However, this past weekend I was perusing several fiber arts-type websites, and I wound up stumbling upon several that offered some seriously cute crochet patterns. I decided, why not share them with you? The nice thing about these websites is that they don’t simply offer a big database of patterns that other people designed. (The NERVE of those websites… *cough*) These are websites in which the designer herself actually offers her own patterns for download. So dive in and go exploring! Screen to Stitch: This website has some of the most unique, adorable amigurumi I’ve seen. For even more patterns, you can check out her pattern shop as well. Underground Crafter: Marie Segares is a truly gifted crochet designer. 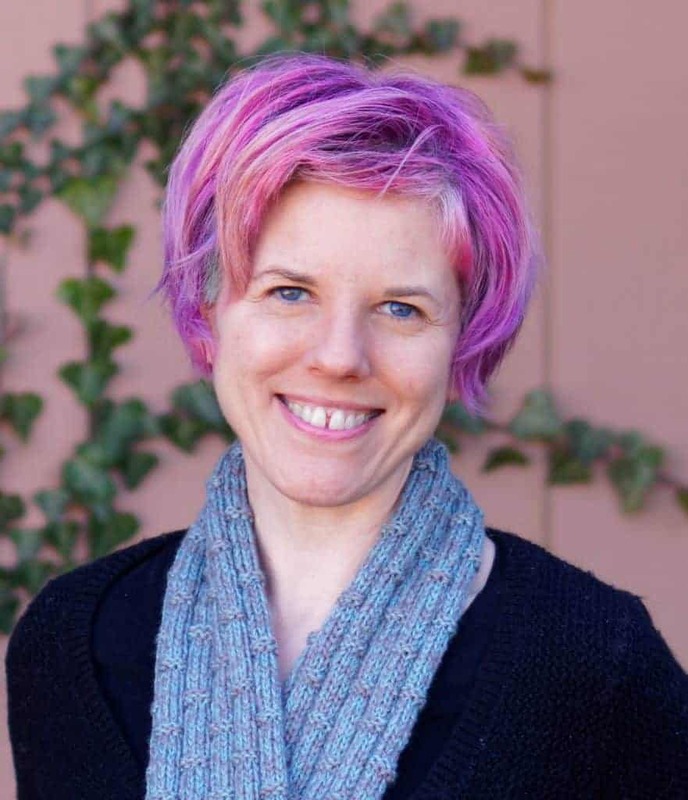 She designs beautiful accessories like hats, scarves, and shawls; she also designs projects that crochet very quickly. As an added bonus, she frequently designs patterns especially for charity. And another added bonus: she posts knitting patterns, too! Yarn Over, Pull Through: Here you’ll find a handful of terrific patterns for charity. Also check out her eBook “How to Create Crochet Patterns” linked on the same page! Yarn Obsession: Sedruola Maruska is another brilliant crochet designer. Her site offers shawls, cowls, and some fun little crochets like a loofa and Bohemian belt. She also features other designers’ patterns as well. The Philospher’s Wife: Her site offers a combination of her own patterns and other designers’. I absolutely love her designs; they’re gloriously chunky and full of color and texture. Artsy Daisy Crochet: I love these crochet patterns! You’ll find a nice assortment, from afghans to hats to gloves to scarves to a French press coffee cozy! My favorite is her City Lights scarf (left) – a delightful celebration of color. I hope you enjoy perusing these free crochet patterns websites and getting to know some wonderful crochet designers. Let me know if you find a new pattern you can’t wait to crochet!